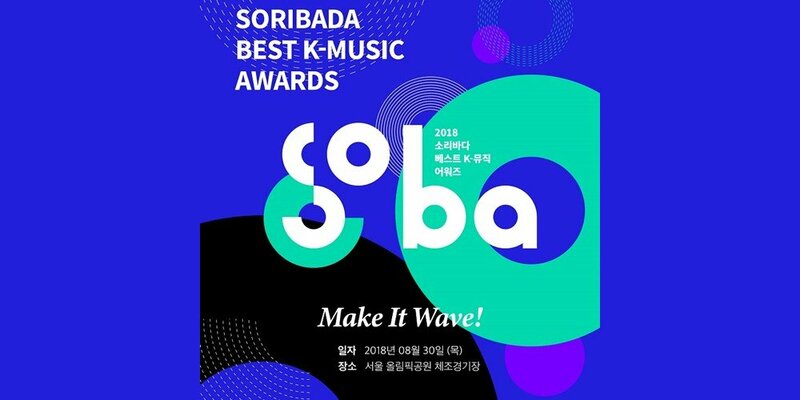 The '2018 Soribada Best K-Music Awards' has confirmed its venue. The award ceremony had already confirmed its date, and now it's revealed its venue along with its first poster. The '2017 SOBA' will be held at the Olympic Gymnastics Arena', which very recently finished its renovations. Top K-pop artists will be at '2018 SOBA', and the event will be translated into 9 different languages including English, Chinese, and Russian, so fans all over the world can watch comfortably. 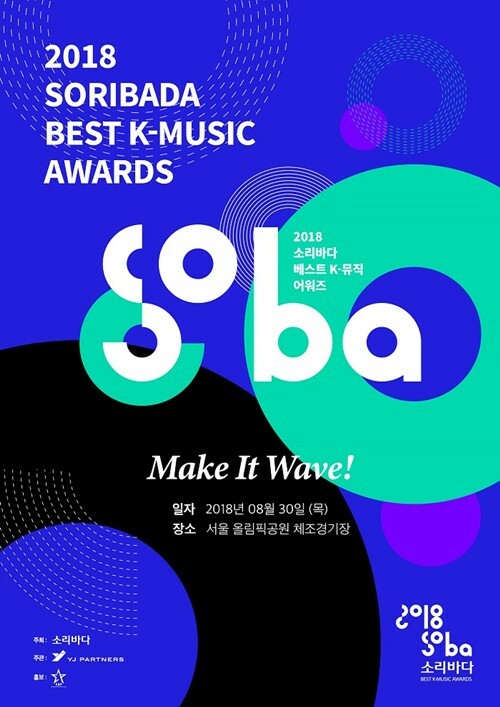 Nominees to the awards will be those who released songs from September last year to August this year, and will use Soribada's data as well as online and mobile votes. 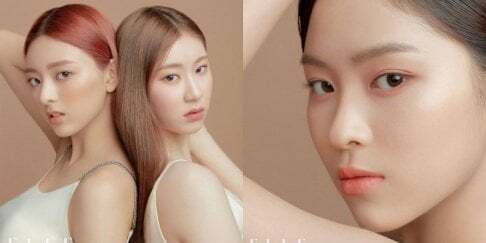 Voting will start before June ends.